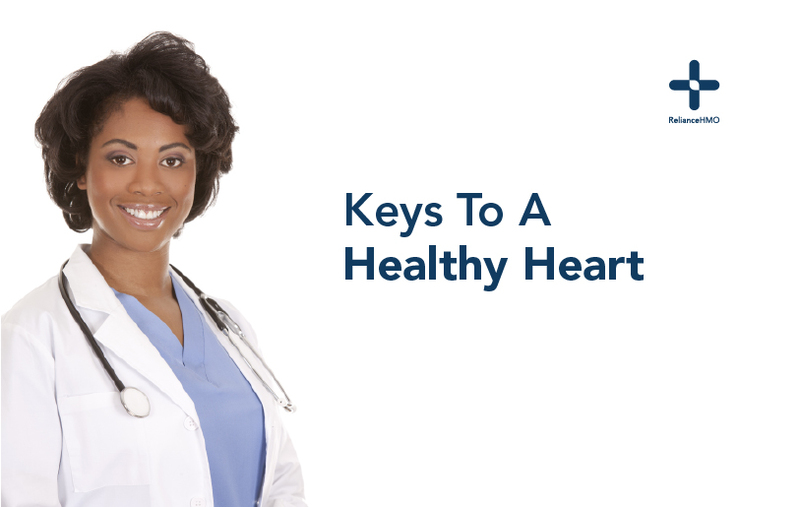 Keeping your heart healthy hinges mainly on a good diet, mental health, and physical activity. Over the year heart diseases have been on the rise, with health conscious people seeking to prevent it. This comes as no surprise especially because cardiovascular disease is the major cause of premature death in Nigeria. Habits like drinking too much alcohol, smoking and not exercising enough all increase the odds of developing heart disease, as does being overweight, high blood pressure and LDL cholesterol. Staying physically active is important to prevent heart disease. Exercising daily is a sure way of not just keeping your heart healthy but also maintaining your overall health. You can start with walking daily, it’s easy, free and enjoyable. Some aerobic exercises good for the heart include biking, jogging, and swimming. Taking too much salt leads to high blood pressure and eventually heart problems. This is because the sodium content of salt attracts water, this leads to an increase in blood volume. In other words, the heart needs to work harder to achieve circulation. While Sodium is good for the body, minute quantities are required. Taking less than 2300 mg of sodium in food per day is recommended. It is advised you reduce the amount of trans and saturated fats in your diet. They are made up of fats that lead to the formation of plaques in the artery. Avoid eating red meat, margarine, crackers and most fast foods. Instead seek food rich in omega-3 fatty acids, which not only helps in preventing heart disease but aids the brain’s cognitive functions. Best sources of omega 3 fatty acids include mackerel fish, salmon, walnuts, and herring. Heavy drinking makes you likely to have health problems like liver disease, cancer, and peptic ulcer. By consuming alcohol regularly you are susceptible to high blood pressure and diseases of the heart muscle (cardiomyopathy). Studies indicate moderate alcohol consumption does not harm the body. In fact, some claim moderate consumption of red wine may benefit the heart. However because most drinkers usually go over the limits, it is advisable to quit altogether. While Stress is a normal part of life. It can lead to health problems like heart diseases if left unattended. Stressful situations increase blood pressure and elevated levels of stress hormones. These stress hormones (cortisol and adrenaline) are linked to blood clots, which increase the risk of a heart attack. You can manage stress by meditating or trying out relaxation techniques like yoga. Previous Post Previous post: Is that Pain in Your Chest Heartburn or an Heart Attack?